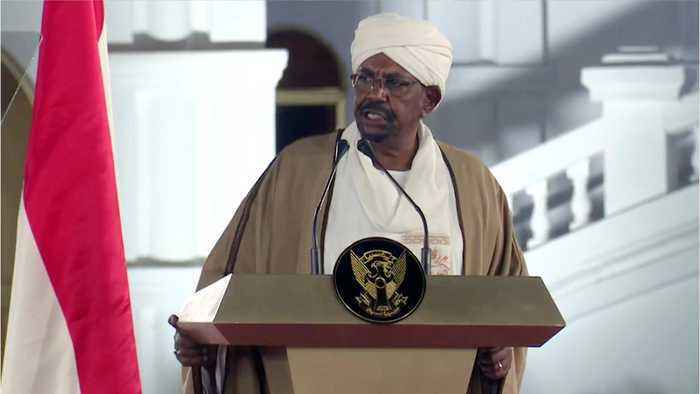 According to CNN, Sudan's ousted President Omar al-Bashir was transferred on Tuesday evening to Kober prison, a maximum-security prison notorious for holding political prisoners during his 30-year dictatorship. 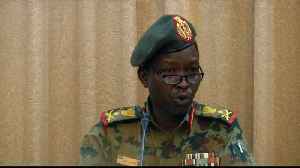 Officials said that several other regime figures are being held at the jail and kept separately to Bashir, who is under intensified security measures. The prison's main yard has been well-known as a site for executions. Bashir was ousted from power in a military coup last week and was arrested, alongside other top officials, in a sweep of regime figures.